Opening hours: General opening hours are 10-17 weekdays, Saturdays 10-14. Many businesses close on Sundays. During the high season, from mid-June till mid-August, the opening hours are extended, and include Sundays. There is a surprising variety of visitor pursuits in Åland, both on land and water. 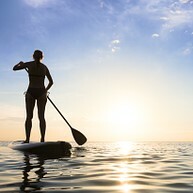 Water sports, such as kayaking, kite surfing and paddleboarding, are rather popular, and so are leisurely boat trips. For those interested in diving, Åland is a treasure trove of exciting diving sites containing the remains of eerie sunken ships. There are a few museums, too, and most attractions are designed to accommodate families with children. The Paddle Shack is an activity centre in Mariehamn. 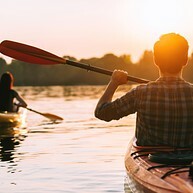 They have offered a varying range of sporting activities through the years, lately narrowing the scope of their services to paddleboard and kayak rentals, and offering kayaking courses. Their skilled instructors also organise a climbing school for groups. Åland offers world class wreck diving. More than 500 ships are known to have been wrecked due to the difficulties of navigating in the archipelago. The unique water climate contributes to preservation of old wood structures, and steel hulls corrode slowly. In the summer of 2010, a fascinating discovery was made in the Åland archipelago: the world’s oldest champagne and beer were found aboard a 200 years old schooner. Accompany professional diving guides and experience Åland's underwater treasures. 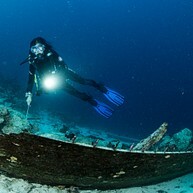 Every year new shipwrecks are discovered. 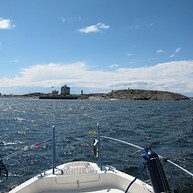 If you fancy taking up diving, follow a diving course on Åland. Basic and further training is offered within the NAUI training system. Åland has a shoreline numbering an incredible 17,000 km. Beaches lie in all directions. The mildness of the maritime climate and the contrast between calm bays and strong winds creating powerful waves outside the islands mean ideal kite surfing conditions. According to the local kite surfing professional, Patrik Larsson, Åland boasts at least 150 days of good surfing conditions annually. 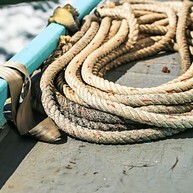 In the summer it's best done on the waves, and in winter in open water further away from the shores. Kite surfing is popular on Åland. Both beginner courses and courses for experienced kite surfers are offered. Kite on your own or with an experienced guide. The Åland Museum (history and ethnography) and Åland Konstmuseum (art museum) are both housed under the same roof. The permanent culture and history exhibition on display at the Åland Museum gives excellent insight into the history of the province. Art from Åland is displayed at the Konstmuseum, and there are always a few temporary exhibitions. The discovery of world's oldest champagne in the region is highlighted through an exhibition entitled “Champagnegaleasen” (the champagne schooner). 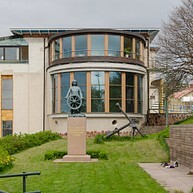 The Mariehamn Maritime Museum (Ålands Sjöfartsmuseum) narrates the story of Åland's seafaring tradition via informative, family-friendly exhibits spread over three floors. The display contains historic artefacts like rare photographs and remaining parts of ships once in use. 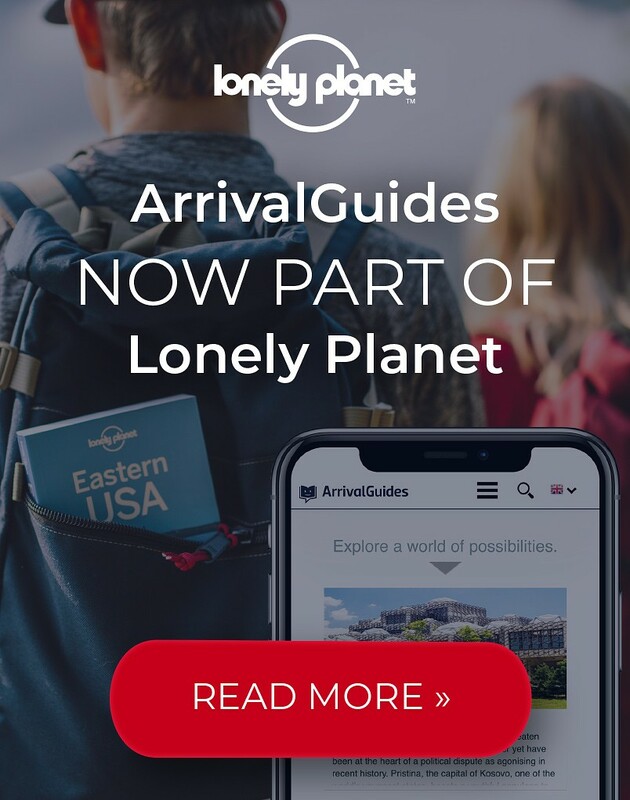 Get close to wildlife, and enjoy a great activity for the whole family. Get on the safari carriage on a guided tour, and see the symbol of the province of Åland, the red deer, known as the prototype of Disney’s Bambi. 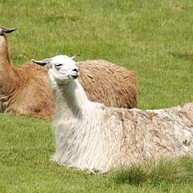 Fallow deer, wild boars, ostriches, and - since recently - lamas also live on the grounds. Best time to visit is in spring, when the deer get their spotted calves and the wild boars get their lovely striped piglets. A well-restored castle ruin located in idyllic surroundings. The atmosphere at Kastelholm, a medieval castle, is magical. During the reign of Gustav Vasa Kastelholm became a royal castle. 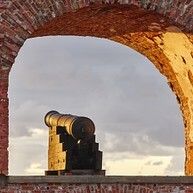 A visit provides excellent glimpse into the history of the islands and of the castle itself. In 1832, Russia began construction of the fortress of Bomarsund. Since Åland then constituted the westernmost part of Czarist Russia and had a location of strategic importance, Russia desired a strong military presence and an impressive fortress there. During the Crimean War, in 1854, an Anglo-French naval force attacked the fortress, which resulted in the Battle of Bomarsund. 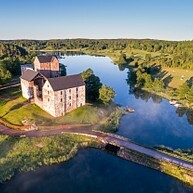 The fortress was demolished and today only ruins (and the Bomarsund Museum) serve testament to Russian presence and the grandiose plans once wielded for Åland. If you wish to find out more about this part of the struggle between the great powers during the Crimean War, visit Bomarsund, and watch the film “Bomarsund, vägen till fred” ("the road to peace"). Visit the Ålandstravet tortting track in Mariehamn. Catch the action at warm up and feel the excitement at the start of an exhilarating race. 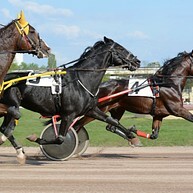 Trotting competitions are organised monthly from spring to autumn. In addition there is a large number of jumping, dressage, and Iceland horse competitions on Åland. The museum ship Pommer (Museifartyget Pommern) is the world’s only four-masted freight sailing ship still in its original condition. It reminds onlookers of the time when an entire fleet of such ships was based in Mariehamn. Visit the Pommern in the Western Harbour.